Aleksandra Vrebalov | Will You Miss Me When I'm Gone? Julia Wolfe is a composer of rare talent. The Bang on a Can cofounder is able to write in a classical idiom for string quartet as easily as in a rock mode for percussion ensemble. On Oct. 3, she’ll be presenting a sampling of her work, including Stronghold for eight double basses, the string quartet Dig Deep, and LAD for bagpipes. at (Le) Poisson Rouge. Julia will be in the house to discuss her work. 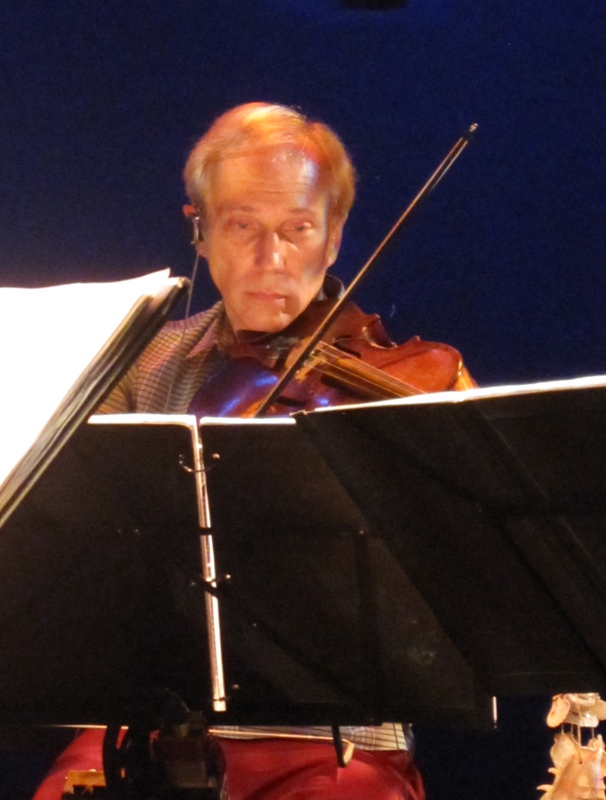 Performers include JACK Quartet, Robert Black and the Hartt Bass Band, and piper Matthew Welch. 6:30 p.m., Sunday, Oct. 3. (Le) Poisson Rouge, 158 Bleecker Street, Manhattan. (212) 505-FISH (3474) $15. Tickets available here. 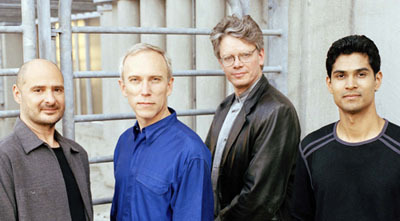 Kronos Quartet, the pioneering modern string quartet, make two rare club appearances in New York City this week. 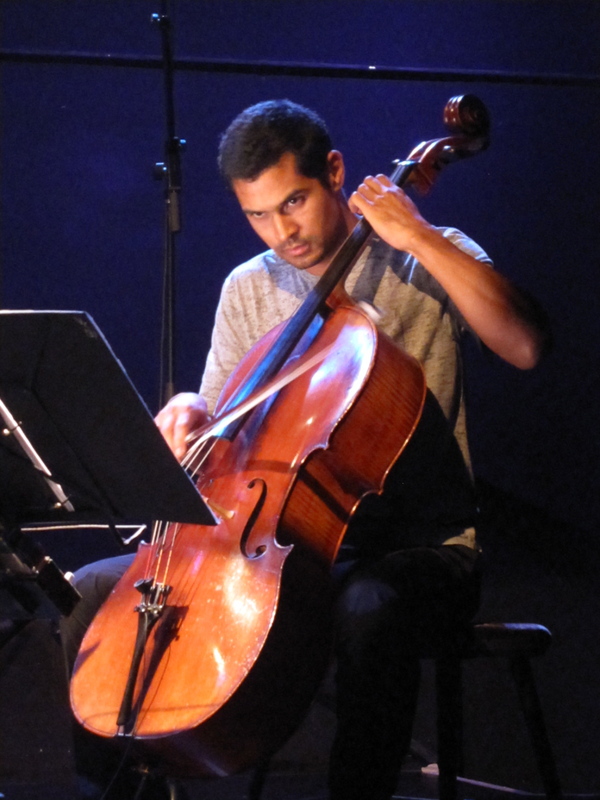 On Friday and Saturday, Oct. 8 and 9, Kronos is appearing at (Le) Poisson Rouge. The program for Oct. 8 includes the New York premiere of Maria Schneider‘s String Quartet No. 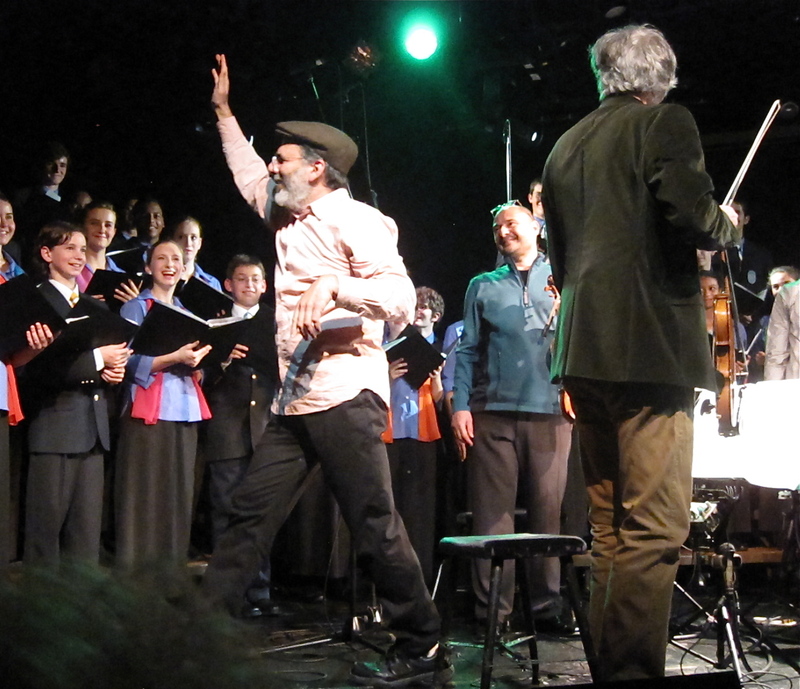 1, a world premiere by Aleksandra Vrebalov, the premiere of Bang on a Can cofounder Michael Gordon‘s Exalted with the Young People’s Chorus of New York City and works by Bryce Dessner and Missy Mazzoli. 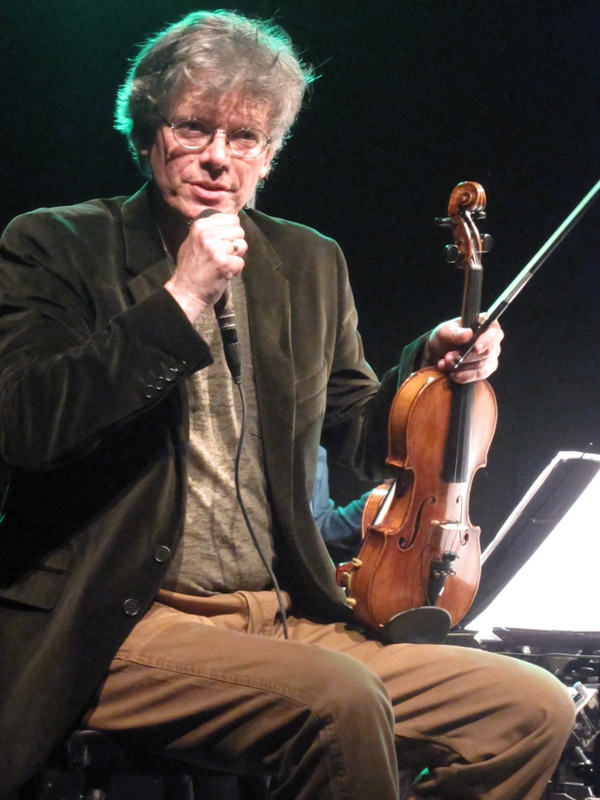 On Oct. 9 Kronos is joined by special guest vocalist Judith Berkson for several pieces. Also featured are Clouded Yellow by Gordon as well as works by Clint Mansell, J.G. Thirlwell, and Dan Visconti. 7 p.m. Friday, Oct. 8. (Le) Poisson Rouge, 158 Bleecker Street, Manhattan. $25. Tickets available here. Also 7 p.m. Saturday, Oct. 9. Tickets available here. Ólöf Arnalds seemed to be an uncertain, nervous performer when we saw her at The Bell House in March. 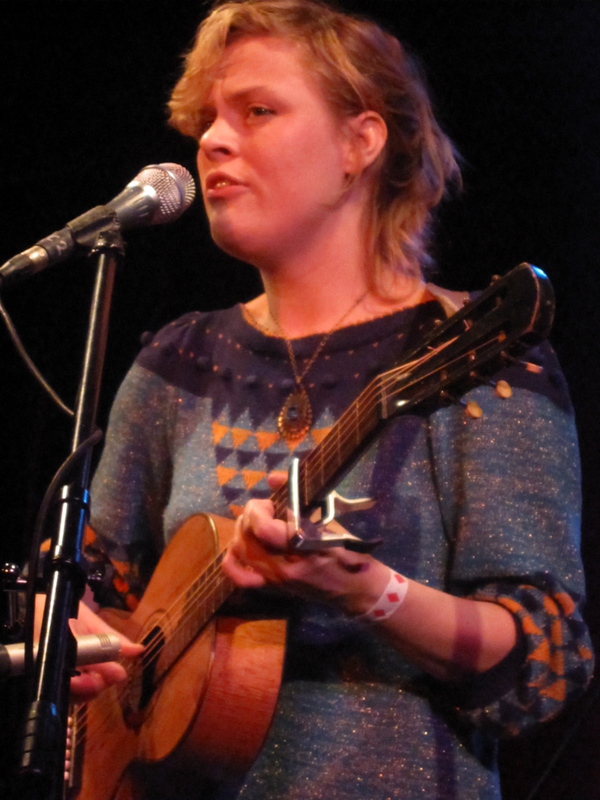 But the Icelandic singer-songwriter writes lovely songs and makes delicately beautiful records. 9:30 p.m., Saturday, Oct. 9. Joe’s Pub, 425 Lafayette Street, Manhattan. $15. Click here or call (212) 967-7555 for tickets and more information.